A missing tooth is more than a cosmetic issue. If you lose a tooth and don’t replace it quickly, a series of dental problems can be set in motion. You may experience pain, diminished dental function, jawbone loss, and facial collapse. Thankfully, dental implants offer patients a safe and reliable way to replace missing teeth and prevent further issues. Oakton implant dentist Dr. Michael Chung believes that everyone deserves a healthy, beautiful smile. He has the skill and experience to provide exceptional tooth replacement with dental implants. Call Sotftouch Dental Care at 703-319-6990 to arrange a consultation with Dr. Chung. He will happily help you figure out if dental implants are right for you. We welcome patients from Oakton, Vienna, McLean and nearby areas of Northern Virginia. What About One Day Dental Implants? A dental implant is a small titanium cylinder with a slightly grooved surface. When it is placed below the gum line, the jawbone grows in around it. The titanium permanently fuses with bone in a process called osseointegration. 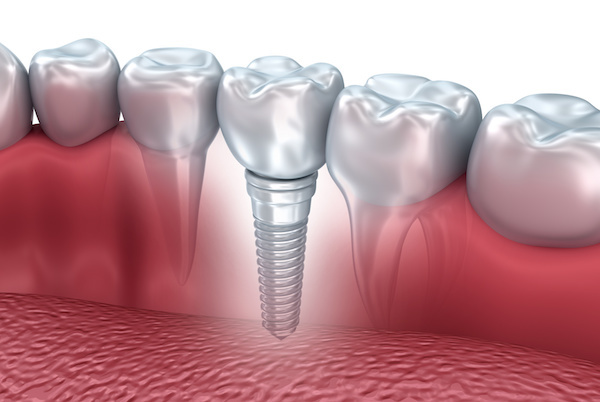 Dental implants replace the root of a missing tooth. Implants can also be used if a tooth is badly damaged and requires extraction. Like a natural root, the actual implant is not visible in the end. To complete the tooth replacement process, a small clip called an abutment is attached to the top of the dental implant. This, in turn, creates the foundation for a variety of durable and natural-looking dental restorations, such as a dental crown or implant-supported bridge. Replacing a missing tooth requires three separate components. When the implant, abutment, and restoration are in place, the process is complete. You will have a new tooth, complete with a new root, that can potentially last a lifetime. Dental implants are the longest lasting solution for replacing missing teeth. Because they are secured into your jawbone, dental implants offer structural support that other forms of tooth replacement simply cannot. Choosing dental implants to replace your missing teeth provides several functional and aesthetic benefits. The process may take several months to complete, but in the end, you will have a strong, natural-looking smile. Permanence and durability. Dental implants fuse with your jawbone. They become part of your mouth and provide a strong bite like your natural teeth. They are designed to provide a permanent solution to the problem of missing teeth. Improved appearance and confidence. Because dental implants look and feel like natural teeth, no one will be able to tell that you have artificial restorations. 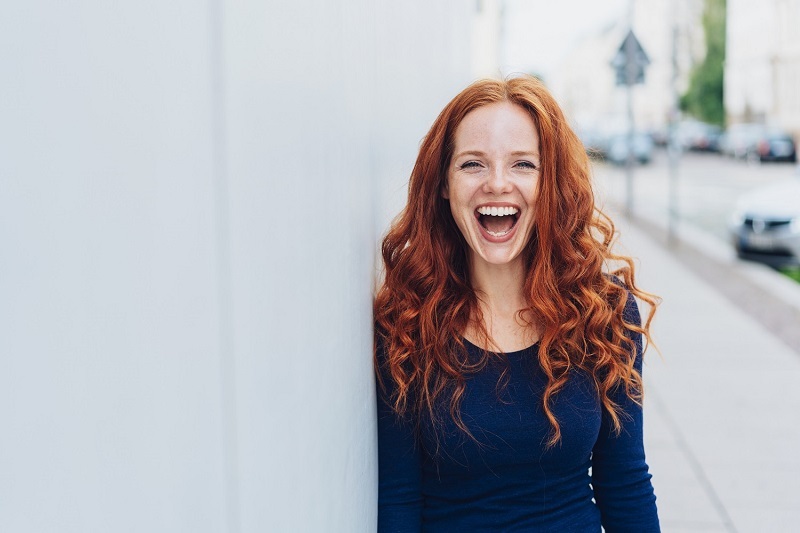 You will feel comfortable showing off your new smile after implants. Better oral health. Unlike tooth-supported dental bridges, dental implants don't require alteration of your natural teeth for implantation. And because they act like natural teeth, your dental implants can be maintained with good oral hygiene habits like flossing and brushing. Convenience. Dental implants do not have to be removed like dentures. There are no messy adhesives and no sliding around while chewing. With implants, you can enjoy your daily activities and eat the foods that you love. Bone loss prevention. Without treatment, missing teeth can cause the progressive deterioration of the jaw bone and the shifting of your remaining natural teeth. This can lead to facial collapse. Dental implants help prevent further bone loss because the implants themselves act as replacement roots. Increased comfort. Dental implants feel like your own natural teeth. They provide a level of comfort unmatched by dentures and dental bridges. Dr. Chung can determine if dental implants are right for you. Most people are candidates for dental implants, although certain conditions may influence the success of your dental implant procedure. Bone grafting may be used if the bone beneath your teeth is lacking density and unable to support the dental implant. In this type of procedure, donor bone or bone from elsewhere on your body is moved to the deficient area of your jaw. If the jawbone is too narrow, a plate form implant can be used, which is flat rather than cylindrical, and requires less bone width. If the jawbone is both too narrow and not dense enough, a subperiosteal implant is used, placed above the bone rather than in it, and below the gum tissue. If you have certain health conditions, Dr. Chung may ask you about your current management of the condition. You may still be a good dental implant candidate even if you are living with one of these conditions. If you have gum disease, Dr. Chung may need to treat the infection and ensure your gums are healthy before a dental implant can be placed. Dr. Chung uses a high-tech dental CT scanner to capture 3D x-rays of the teeth, nerves, jawbone, and related structures. These images allow Dr. Chung to create and manipulate a 360° view of your mouth for planning the position and angle of implant placement. Most of the work of the implant placement is completed before the implant is placed. This makes the procedure faster and easier on the patient. Take advantage of our affordable financing options! 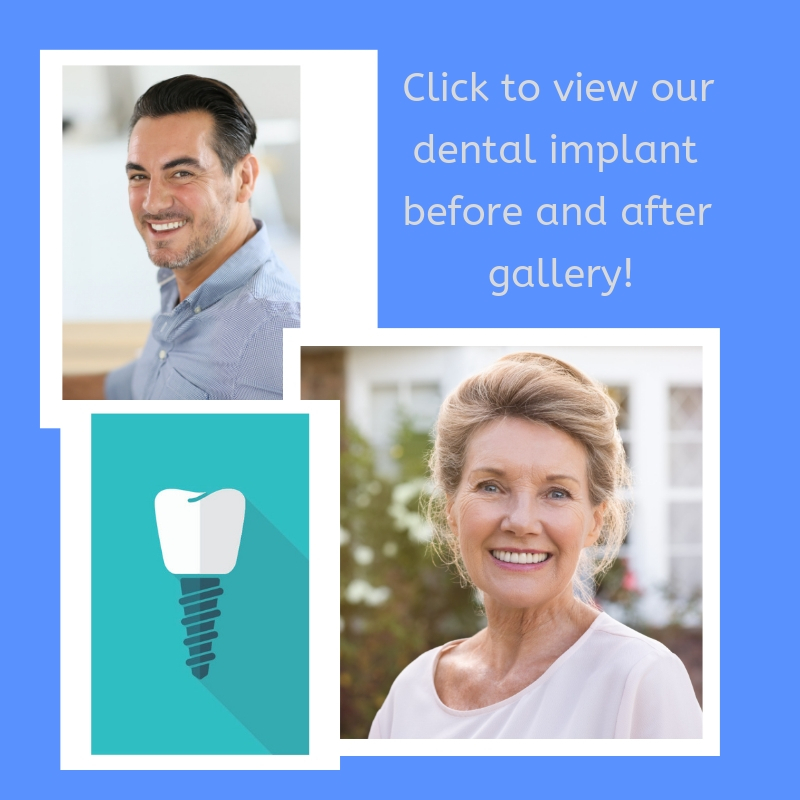 Implanting The Root: During the first stage of receiving your implant, Dr. Chung will perform surgery to implant a small titanium cylinder into your jawbone beneath your gum tissue. During the healing period, your jawbone will attach to the implant and grow around it to firmly support the titanium. Your gums will need about three to six months to heal for the next stage. You can expect swelling in your gums around the area of the implant for four or five days following surgery, and your gums may be discolored as they heal. Adding The Abutment: Three to six months after your implant surgery, your dentist will attach abutments to your implants. Dr. Chung will examine your implants for firmness and integration with the jawbone. Then he will attach the abutments to the implants and cover them with a protective cap. Dr. Chung will either place surgical packing or your old dentures enhanced with a soft lining over the abutments. This will help your gums heal and lessen your discomfort during the healing process. Dr. Chung will give you instruction on how to keep the abutments clean while your gums are recovering. Attaching The Replacement Teeth: Several days after Dr. Chung attaches the abutments to your implants, you will need to visit our office so he can begin customizing your replacement teeth, also called a prosthesis. He will take impressions of your mouth to create a model that will be used to make your prosthesis. You may have a few fittings to ensure that the replacement teeth fit well in your mouth. Then, Dr. Chung will attach your new artificial teeth to the abutments with small screws. Dental implant recovery and healing take place in several phases. However, the most significant recovery period begins right after your implants are placed. Rest for the first full day after your procedure. Some patients return to work after one day of rest, but more complex cases sometimes require a few days of recuperation. Eat soft foods instead of hard or sticky foods. Dr. Chung will inform you of when you can return to eating a full range of foods. Avoid smoking for the duration of your recovery. Smoking impedes blood circulation to the gums and suppresses your immune system, dramatically increasing the risk of dental implant failure. You may feel some discomfort during this time. Most patients can alleviate this pain with over-the-counter medications, like ibuprofen. In certain cases, Dr. Chung may suggest a prescription painkiller, which you should take as directed. Dentures can ultimately feel uncomfortable. They can affect your confidence when they lead to difficulty chewing and articulating. 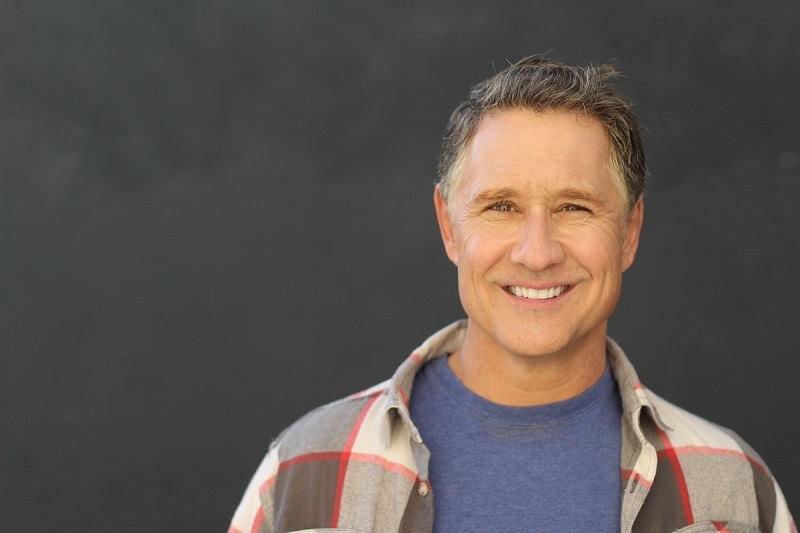 Even though dentures have been the traditional way to go, more and more patients are choosing dental implants because of their amazing benefits. Implants look natural, don’t slip around, and prevent bone deterioration. 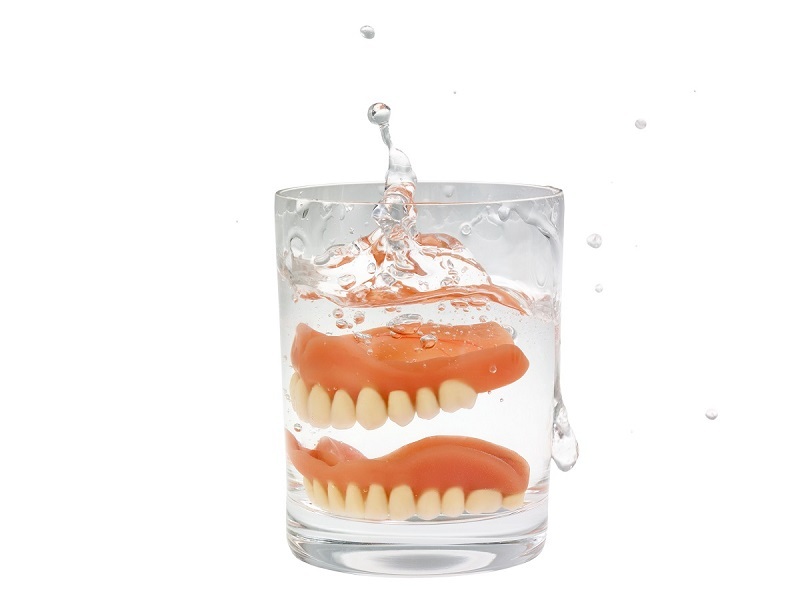 While dentures are often cheaper, their shortcomings can ultimately cost you. In the first year after the loss of a tooth, up to 25% of the bone is lost, and bone loss continues on from there. Dentures can accelerate this process. Chewing with dentures, especially ill-fitting dentures, can cause a decrease in the blood supply to the bone and increase the rate of bone loss. For some patients, All-on-4® dental implants may be the perfect one-day solution for permanent tooth replacement. 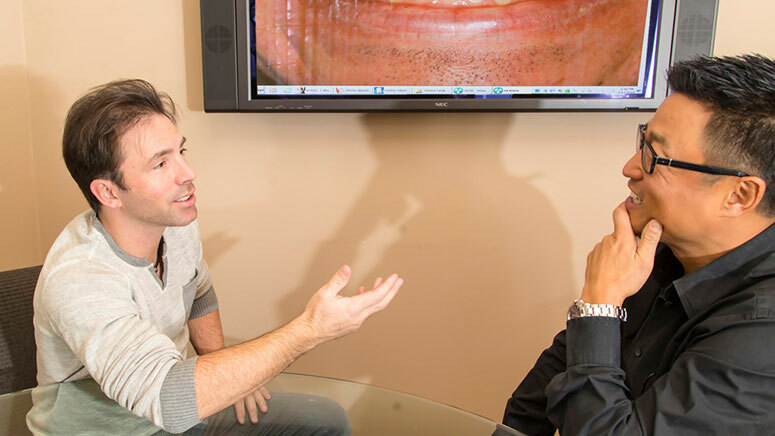 In consultation with Dr. Chung, you can discuss whether All-on-4 is the right choice for you. During this procedure, Dr. Chung places your implants and attaches a temporary dental restoration all in one day. Any necessary extractions are performed during this visit. You leave the office with aesthetic and functional replacement teeth, returning later to have your permanent restorations attached to the implants. Dr. Chung is a graduate of the world-renowned Las Vegas Institute for Advanced Dental Studies (LVI), where he acquired thorough training in implant dentistry, both theoretical and hands-on. Dr. Chung uses the latest technology and procedures to provide accurate, minimally invasive implant surgery to replace missing teeth. Thanks to his skill in aesthetic dentistry, replacement teeth look and feel like natural teeth. Call 703-319-6990 to arrange a consultation with Dr. Chung. At Softouch Dental Care, we welcome patients from Oakton, Vienna, McLean. And nearby areas of Northern Virginia.